Shelly is one of our dental hygienists. She loves cleaning, flossing and polishing teeth! 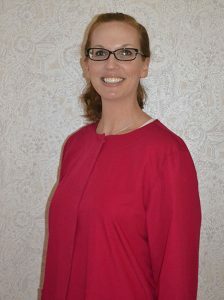 A graduate of Sinclair Community College, she joined our practice in 2009 and is a very positive addition to our team. Shelly enjoys spending her leisure time with her husband and daughters. She also loves museums, going to the park, and reading.